Please, judge my book by its cover—first. At least that's what authors who self-publish should think despite the renowned cliché, as they should feel comfortable enough with the cover of their book to have people make judgements about it, and also feel confident that people will find their cover appealing and move on to what's inside. And Chapter 10 of APE makes me feel better that if the time comes to create my own book cover, I'll have it... well... covered. A writer's biggest concern should naturally be the contents of a book on the inside, but many people won't give a book a second look if its cover is shabby and therefore won't read the glorious words an author worked painstakingly to write. This chapter is very helpful in letting us know what's most important when it comes to a book's cover and how to achieve it. All in all, it explains that a book's cover should have big font and bright colors with one dominant, attention-grabbing image that when all meshed together is logical (matching the book's genre) and informative (showing what the title of the book is and who wrote it). The chapter also provides ways to help an author achieve a great cover, such as Crowdspring, a crowdsourcing website, and the Book Cover Archive, a collection of more than 1,200 book covers an author can pore over to get a better idea of what they want to see from their own cover. 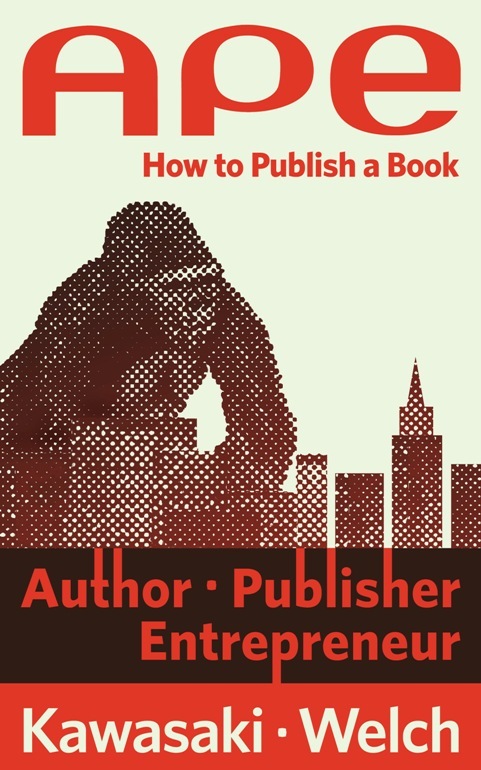 The first thing on a writer's mind isn't the cover, but it's the first thing readers see, which is why this chapter contains valuable information for those looking to self-publish. So I talked about this in one of my previous blogs, but I am totally one of those people who judges a book by it's cover. I'm slightly ashamed of it, but books are expensive, so if it's between two books on the "New Releases" table, I'm 100% going to pick the one with the more attractive cover. I also really enjoyed this part of APE. I really like how business-y it was and how logical it seemed. I never really gave much thought to a book cover needing to look good online as well as in person.